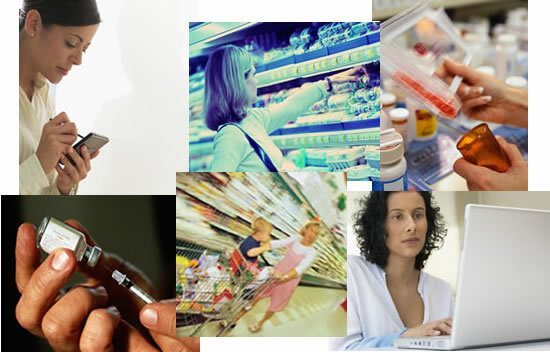 Since 1996, Test Track Research has conducted a wide variety of market research studies. Our experience has ranged from controlled store testing and attitude & usage studies, to new product testing and internet concept tests. Our industry experience has included financial services, consumer packaged goods, retail, pharmaceutical, hardware, plumbing, lawn & garden, and tobacco companies. To give you more in-depth information about the types of research studies we have completed, we have assembled a group of interesting case studies to highlight some of the different services that we offer.